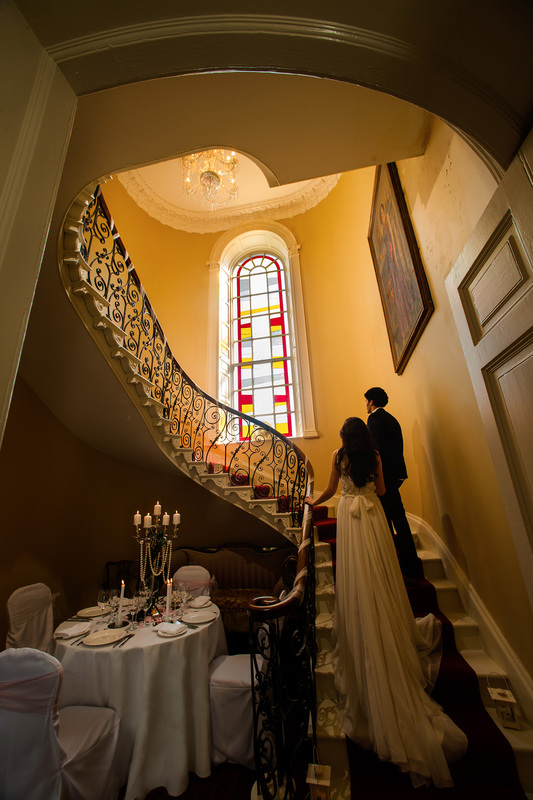 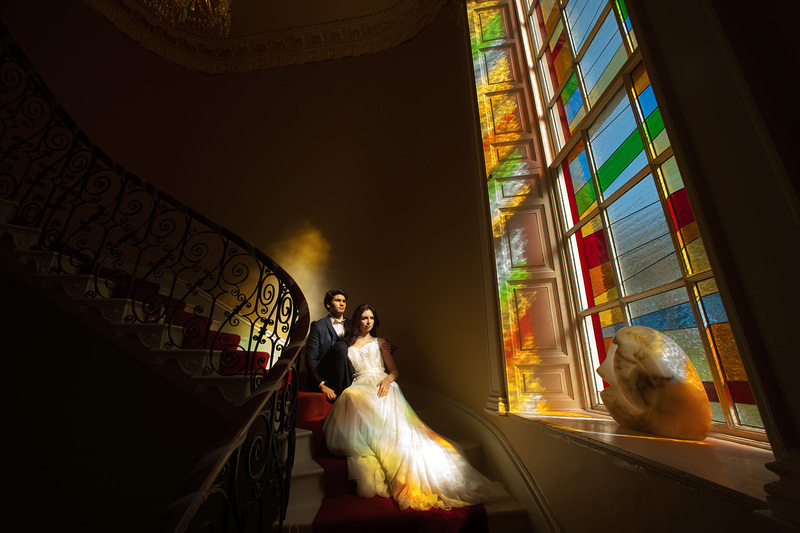 After an extensive refurbishment, Crosshaven House is delighted to announce that we will be holding an open house wedding fayre to give prospective couples the opportunity to experience this beautiful & elegant Georgian house and gardens for your wedding celebration. 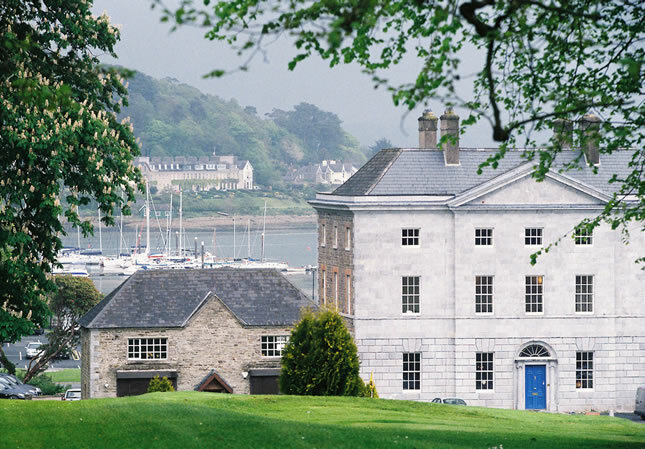 With a truly magical private setting, Crosshaven House and gardens will provide an unforgettable experience. 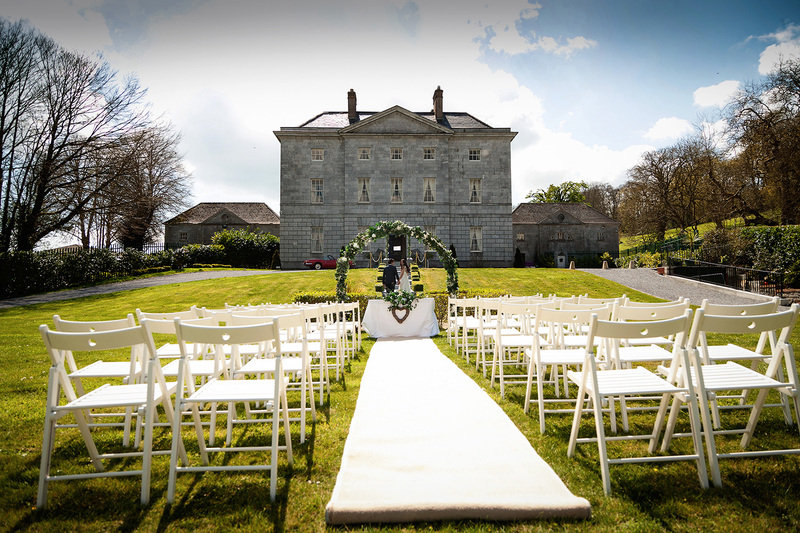 The front lawn, with the house as a picturesque backdrop, lends itself to an idyllic and picture perfect moment. 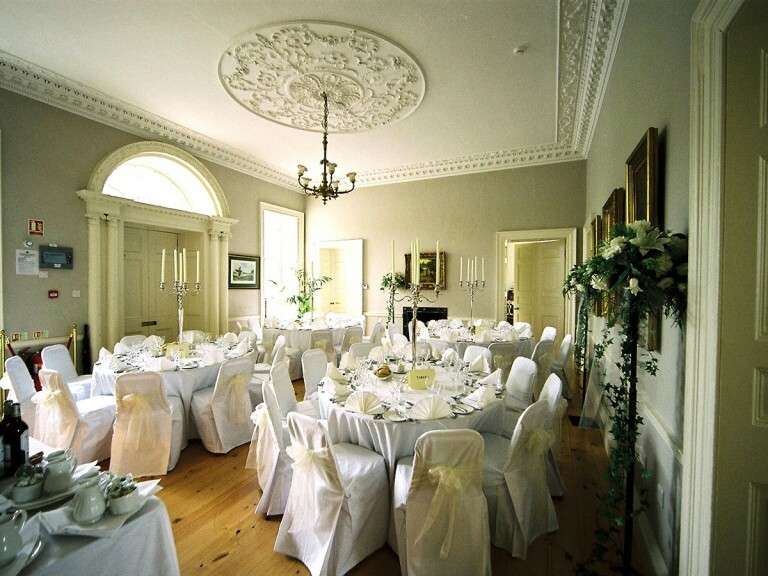 The centre of the garden is ideally suited to house a marqee, civil ceremony or outdoor reception. 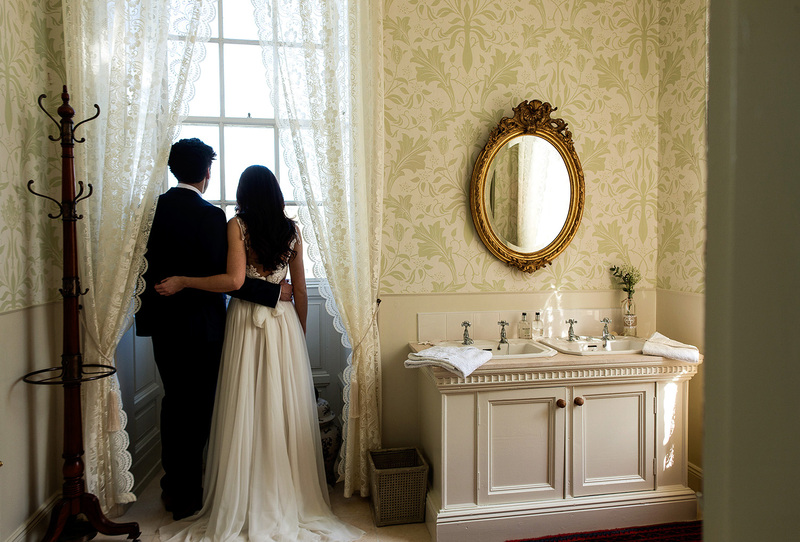 For a more private setting, the two main reception rooms and a formal dining room provide the ideal venue to host a more intimate celebration! 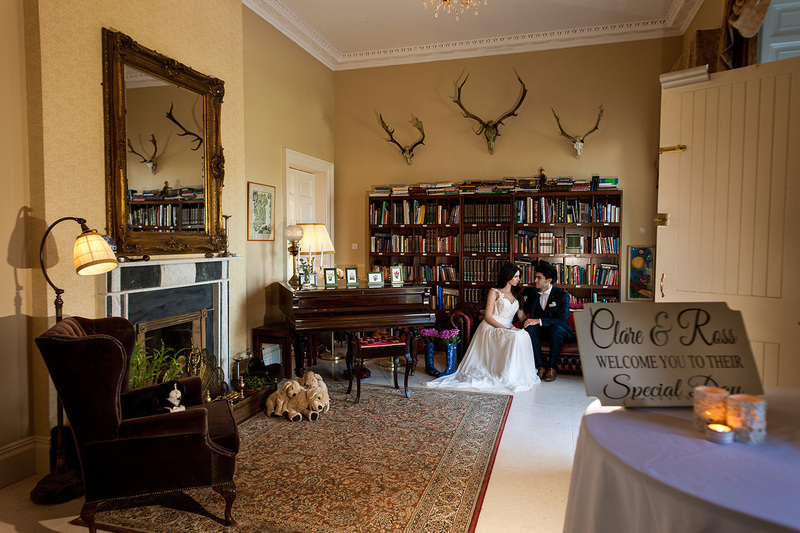 This exclusive yet elegant period house is set in the very heart of Crosshaven village overlooking Currabinny Wood and Cork Harbour with luxury accommodation for up to 26 of your wedding party. 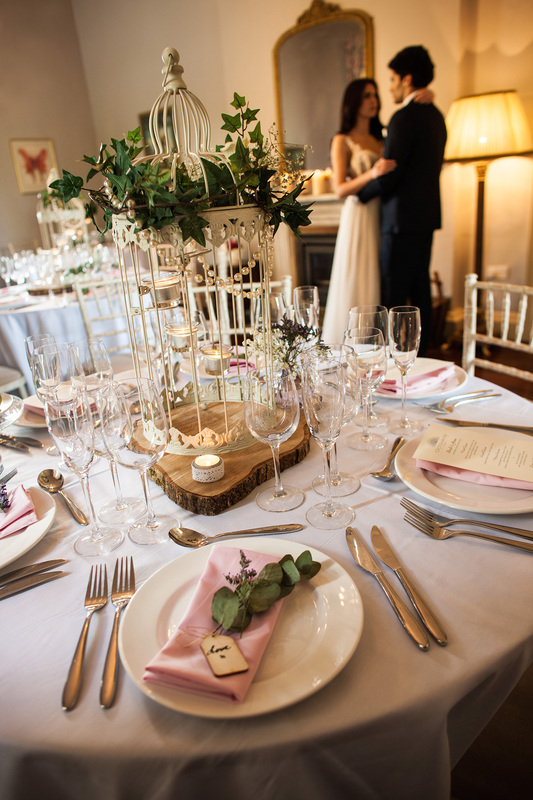 Our dedicated Events Director, Sandra Looney and her wedding team will be on hand to make sure that every detail of your wedding is as stress free as possible, helping you with everything you can think of, as well as suggesting a few things you may not have! 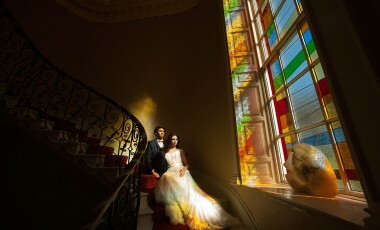 Daisy chain or tiara, sandals or high heels, casual or tails, we cater for all your special wishes! 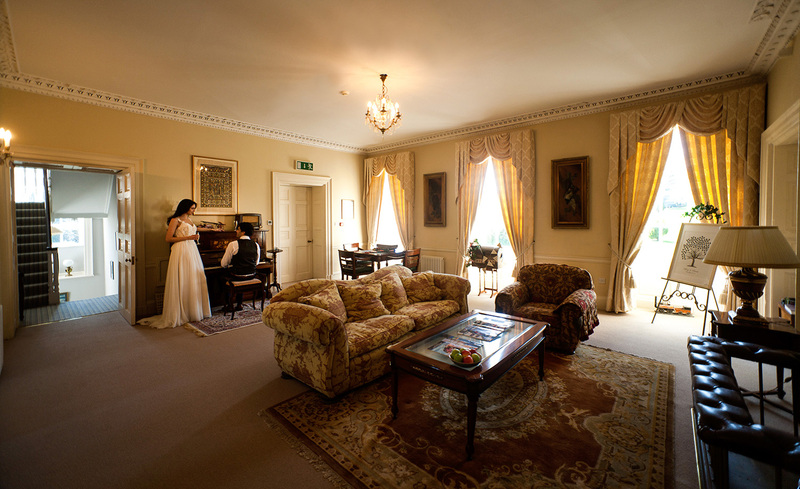 Sandra Looney, Events Director, Crosshaven House.